Monday, April 1st, 2019 in News. 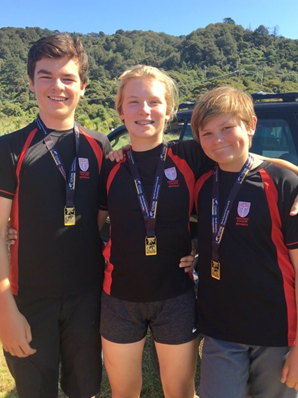 North Island secondary schools mountain biking championships were held in Wainuiomata over the weekend. Cameron Beck, Jenna Hastings and Ryan Hastings represented the school in X County and Enduro events. Well done! !